By Jemma Curran | December 14, 2010. The Liberties own Tivoli Theatre is putting on a production of Beauty and the Beast that looks like it’s going to be great. Brian Dowling is playing a very spoilt Ugly Sister, TV3’s Alan Hughes is playing Sammy Sausages, and model Michelle McGrath will be playing the lead role of Belle. There’s also going to be guest appearances from over 50 celebrities over the run, including Brian Kennedy, Glenda Gilsen, and Derek Mooney. Tickets are between €15 and €29.50, and runs from December 14th to January 16th. 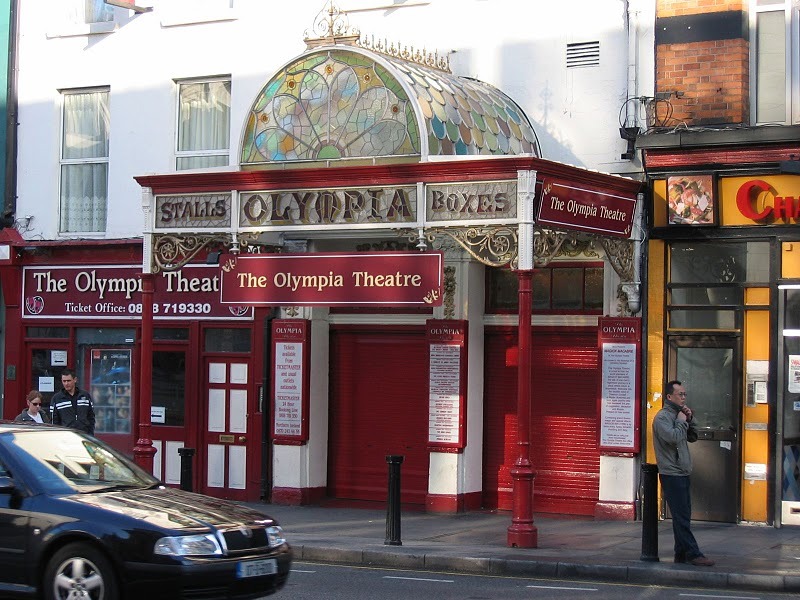 Cinderella at the Olympia Theatre has Jedward playing Cinderella’s fairy god-brothers. The panto also stars Jessica Cervi – one of the winner’s of Fame: The Musical which was shown on RTE earlier in the year – as Cinderella, as well as Linda Martin and dancers from RTE’s teen dance show, Super Crew. The show runs from December 22nd to January 9th and tickets cost between €25 to €35 per person, with special prices for families. Mikey Graham from Boyzone is playing the villain, Abanazar, in the Gaiety’s production of Aladdin. Louis Walsh will also be lending his voice to the show, and he’ll be playing the Master of the Universe. The show also has lavish scenery, a glittering ‘Transformation’ scene in the cave of jewels and a flying carpet! It’s on right now, and will run until January 30th. Ticket prices are between €25 and €35. The Helix has Jack in the Beanstalk on offer. George McMahon, who played “Mondo” in Fair City, is playing Jack. It’s the third time he’s played Jack, and it’s his sixth panto, so it’s fair to say he knows what he’s doing! Emma Warren from BBC’s “Over the Rainbow” is playing Jill, Jack’s love interest. 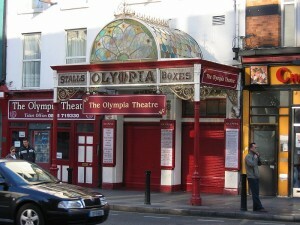 Tickets are €24 and the show is on now until January 16th. The Grand Canal Theatre is showing the record breaking London Palladium production of Scrooge, with Tommy Steele returning to the stage in the title role. Tickets are from €20 and it runs from tonight until January 2nd. Barbie and the Nutcracker is also on at the Grand Canal Theatre on December 12th. The movie will be shown on the big screen with music performed live by the Irish Philharmonic Orchestra, conducted by Grammy Award-winner Arnie Roth. Tickets priced at €18.50 children, €24.50 adults, and family tickets at €77.50. As well as all of that, Disney on Ice: 100 Years of Magic is on in the Citiwest Hotel from December 26th to January 2nd. Tickets are from €19.50 to €39.50.